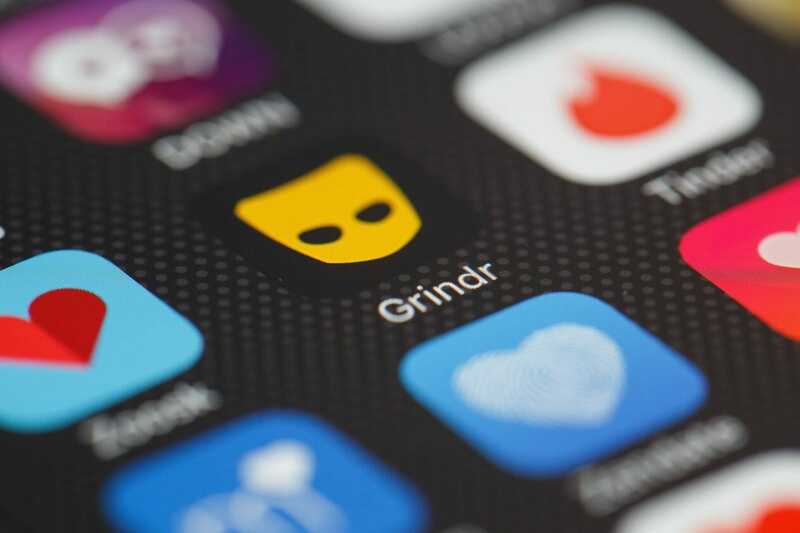 U.S. national-security officials have ordered a Chinese company to sell gay-dating app Grindr, citing the risk that the personal data it collects could be exploited by Beijing to blackmail individuals with security clearances, according to people familiar with the situation. The move by U.S. officials signals that a range of social-media companies and apps will now be off limits to Chinese buyers, alongside deals involving sensitive technology such as chips and weapons. Beijing Kunlun Tech Co. Ltd., which acquired a majority stake in Grindr in 2016, would have no choice but to share information on Grindr users if demanded by the Chinese government, U.S. officials believe, according to the people familiar with the matter. That triggered the recent order from the Committee on Foreign Investment in the U.S., known as Cfius, to Kunlun to sell the asset, the people said. Georgia Wells & Kate O’Keeffe – Wall Street Journal – March 27, 2019.